Super Strong Complex, marine extracts and vegetable proteins replace lost minerals, and proteins replenish every strand. 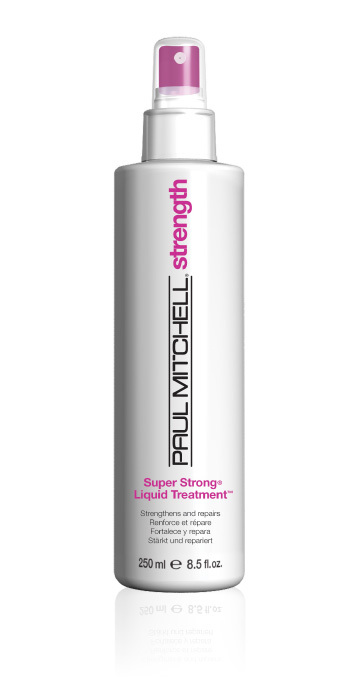 Spray onto clean, damp hair, then comb through evenly. Do not rinse. May be used daily.